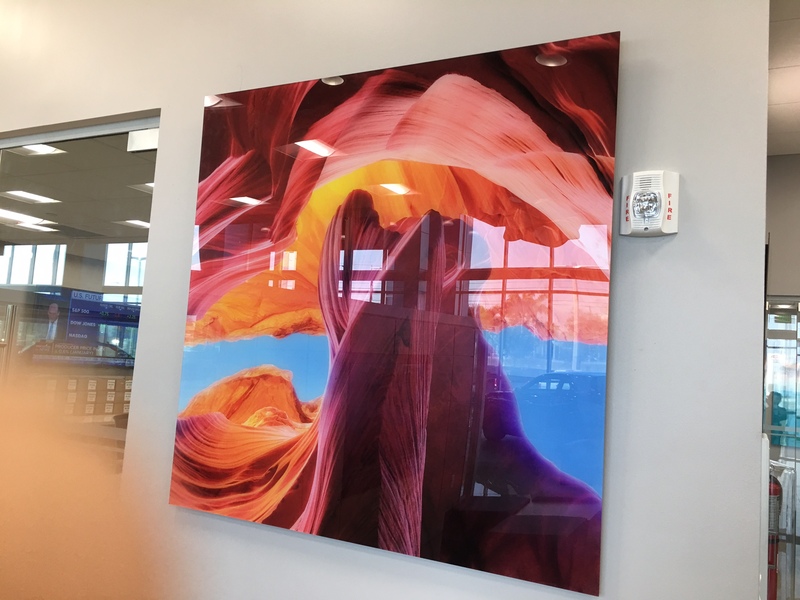 Glass photo prints offer new technology in the processing and display of photos. Displaying photos on glass photo prints create a final product that is sophisticated, fresh and crisp. Most people take a lot of photos and share their photos with family and friends on social media. But the pictures you display in your home are more special and you want to choose the best photos you can to compliment your style, your personality and your creativity. You also want photos that compliment your home and your decorating scheme. Right now you probably have hundreds of photos digitized on your phone or your computer, how do you pick the best ones to display in your home? These ideas will help! This does depending on your own personal style as well as the decorating scheme of your home. But often people think that the photos displayed in the home as glass photo prints have to be professional, staged or perfect. But if you have a family that’s always moving, if you appreciate the candid moments or you want to capture your own unique personality, you might consider choosing photos that you love regardless of the quality of the shoot. If you have a picture of your toddler with birthday cake all over their face but the biggest smile ever that you took quickly with your phone and you LOVE the photo – process it as a glass photo print and hang it up! These photos present a sense of reality and personality to your photo display. You don’t have to display your photos in clunky wooden frames. You can find some great idea for unique photo frames online. Photo wires are a great option, especially for candid photos. This display also makes it easy to switch out the photos with new ones whenever you want. Or, you might want to consider glass photo prints. 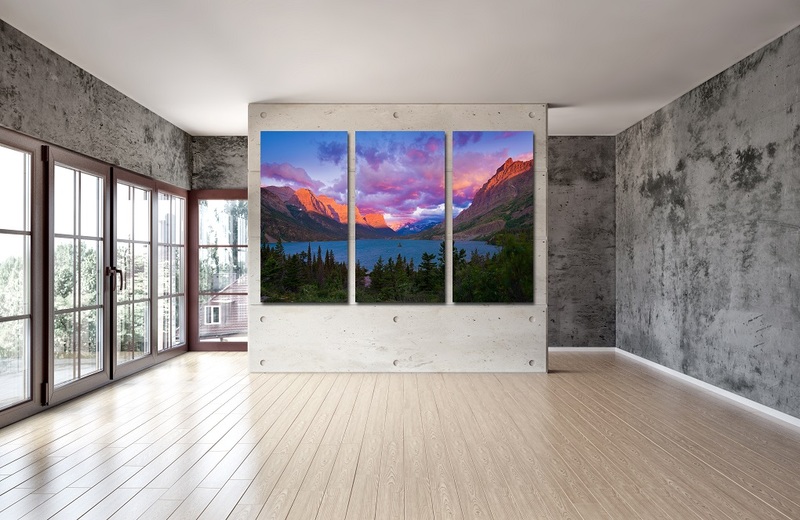 These frameless prints offer a clear process that will make your photos pop. 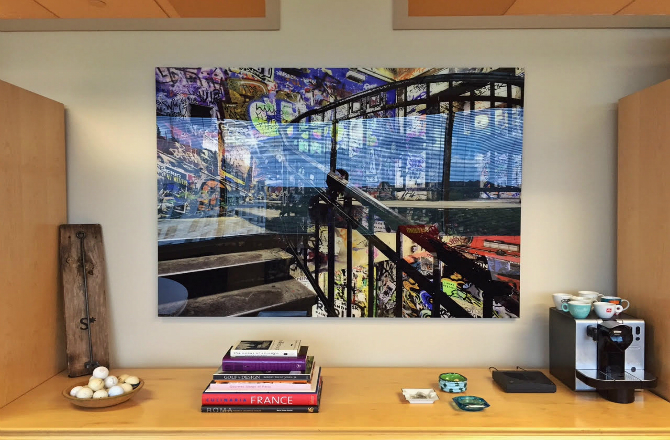 You might also look at printing your photos on canvas. This offers a neat texture opposite of glass photo prints that might work well as a combination for your display. 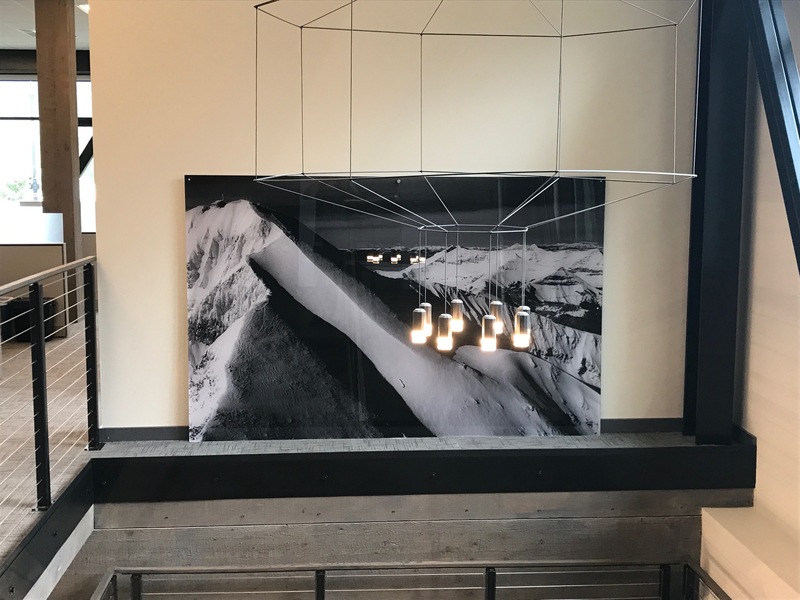 Creating displays with a mismatch of different sizes can create a unique and distinct display that will showcase the very best of your photos. Some photos display better in a different size and this will allow you to really present the best finishing of all your pictures. Mismatched sizes will also make a more creative display. You can play with the sizes and the placement of the photos to create a one-of-a-kind display. You might want to have a large picture as the focal point with smaller ones around it or choose a complete mismatch of sizes. Whatever you choose this type of display is sure to be a conversation starter! Whatever photos you choose to display, finishing them as glass photo prints will enable a professional display that will last a lifetime. 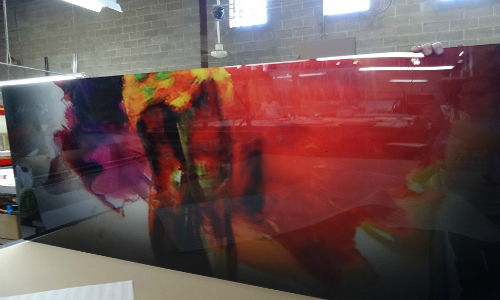 Contact Big Acrylic today!